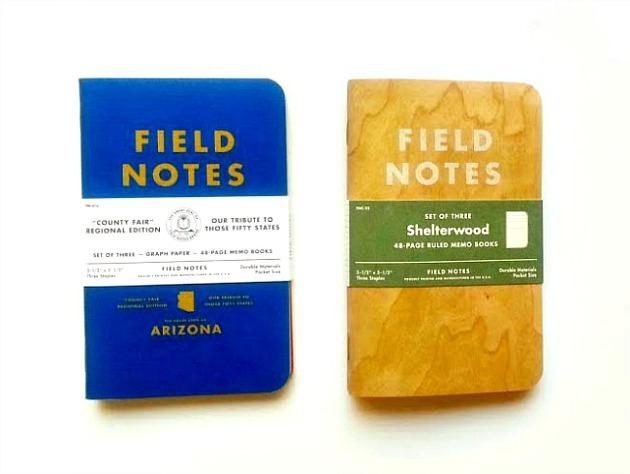 I finally got my hands on some Field Notes. I've been wanting to try these out for quite a while now and see how they hold up as an everyday kinda notebook. The two packs I bought were the "County Fair" and "Shelterwood" Edition. And yes, the Shelterwood is made out of real wood with each cover unique in it's own design. The cover is still smooth and flexible, though, which is nice. It also has a light wood smell, which I like. Aaah, the smell of nature. Although I use my tiny blank book for random thoughts and ideas, I wanted to use these more as a task reminder and organizer. Just recently I was introduced to Ryder Carroll's Bullet Journal system and wanted to give it a whirl. Being that "County Fair" notebooks have the graph paper, I thought this would be perfect for implementing this bullet list technique. I mean, I do love writing lists, after all. It's only been a few weeks now, but I'm really liking this organizing system so far. I realized that I actually do get more things done when I see the tasks written down in front of me instead of trying to remember it all in my head. And there's also that instant gratification I get when I can cross off and ✓ the job done. These notebooks are so light and compact I've been taking them everywhere with me, especially to work (since I don't have a work journal at the moment, surprisingly. I've been using those big ol' yellow legal pads instead.) I like the idea of having a notebook right there in arms reach and readily available for those pop-up meetings or important notes to remember, but still small enough where it's not an inconvenience to carry around. I am looking into getting a nice leather cover for these, though. Any suggestions? 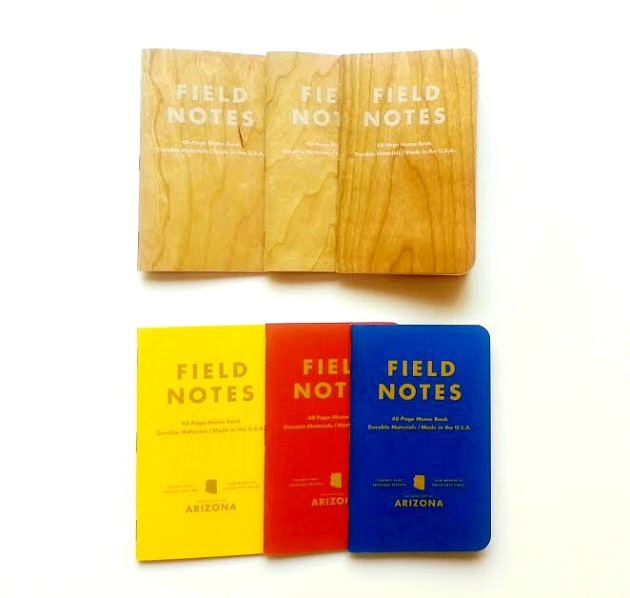 Anyone else enjoying the Field Notes memo books or the Bullet Journaling System? The Shelterwood looks so gorgeous! 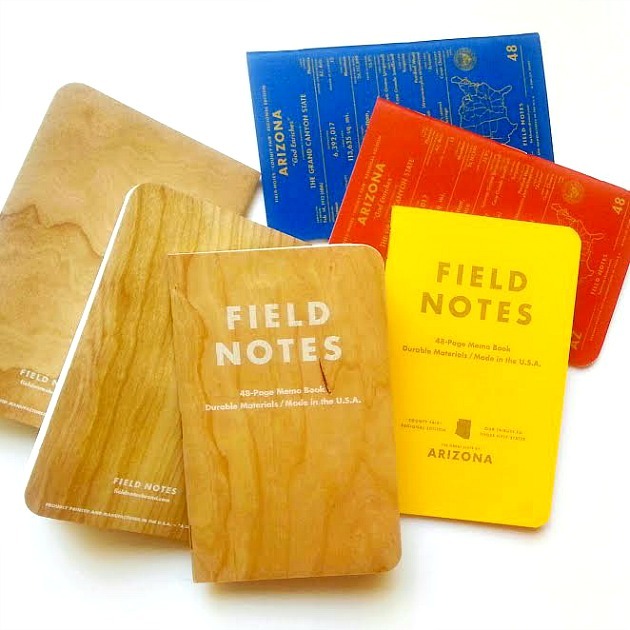 I've been wanting to try Field Notes as well but ahh... the store where they sell them here in Singapore is a bit far from me. And this is my first time hearing about a bullet system for a journal. It looks easy enough to follow I might give it a try. Have a great a midweek! Hi Elle! Yes, the bullet system is really easy. It's so easy that it's gotten me to use it on a regular. Give it a try, you might like it!